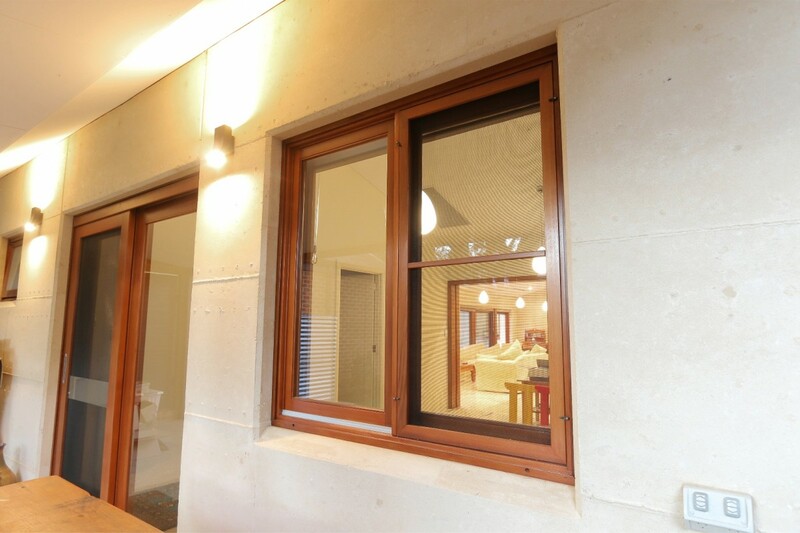 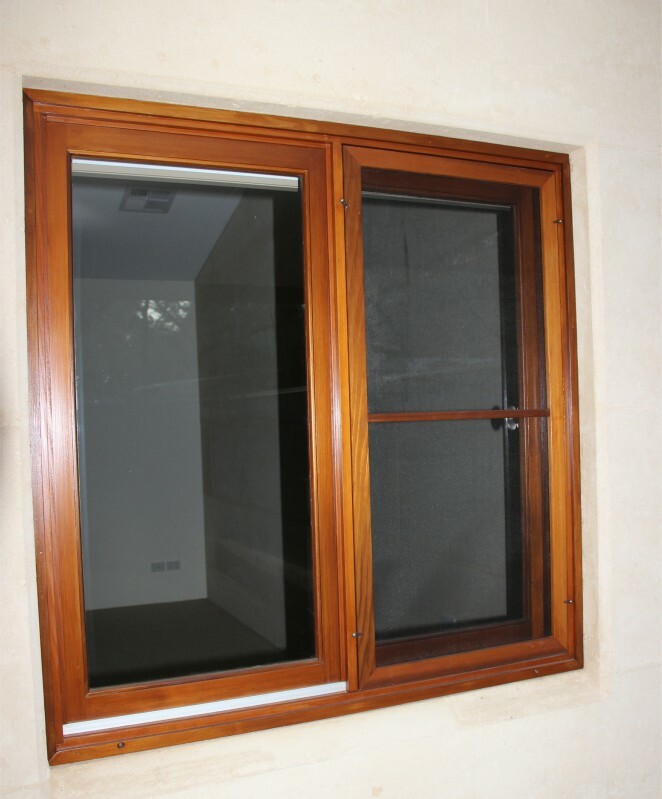 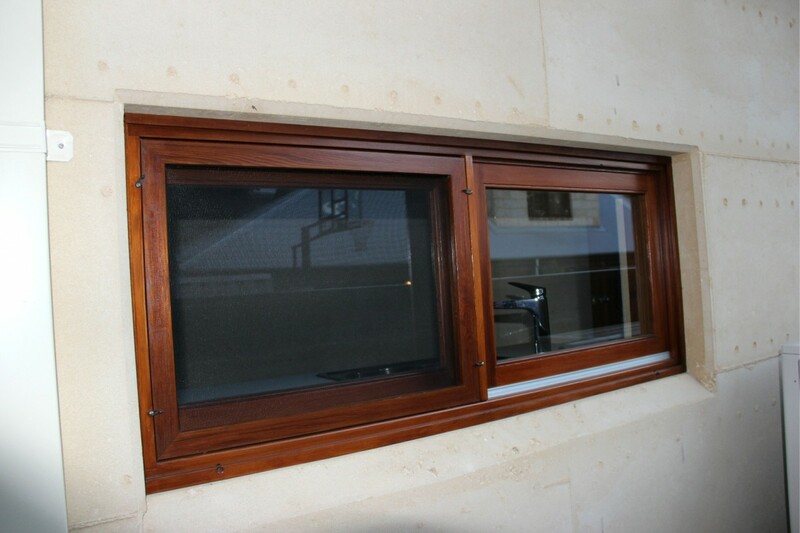 Timber sliding windows are a functional and attractive option for both modern and traditional projects. 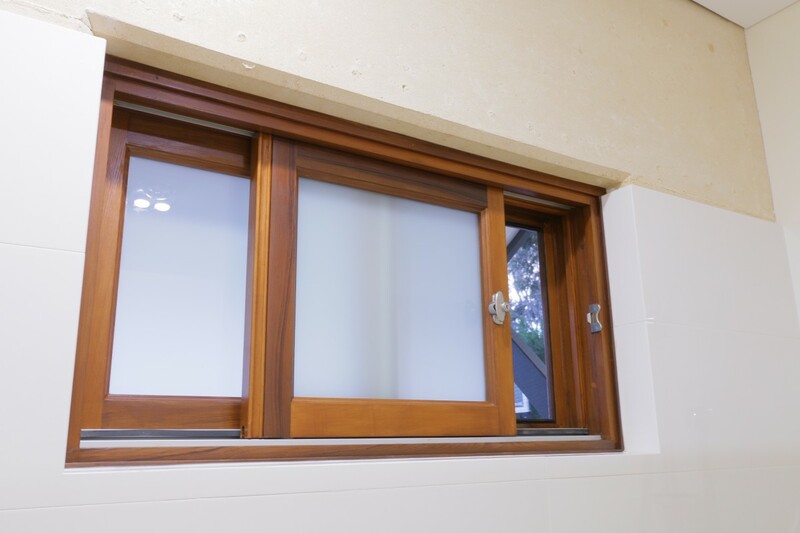 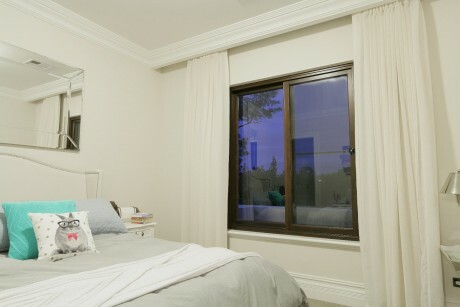 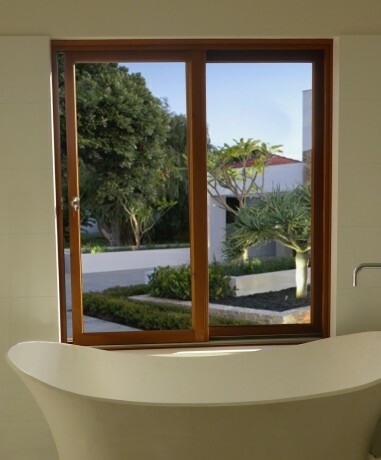 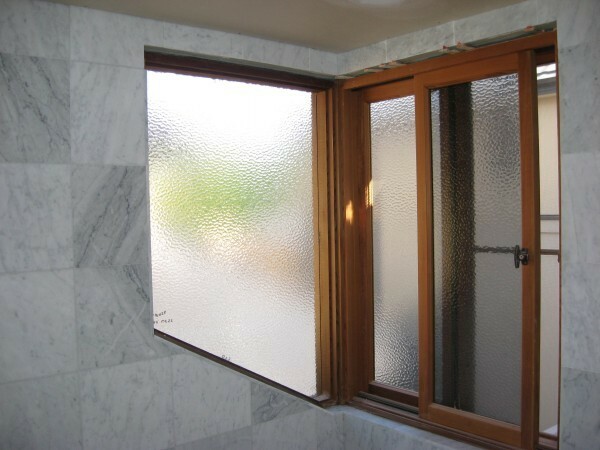 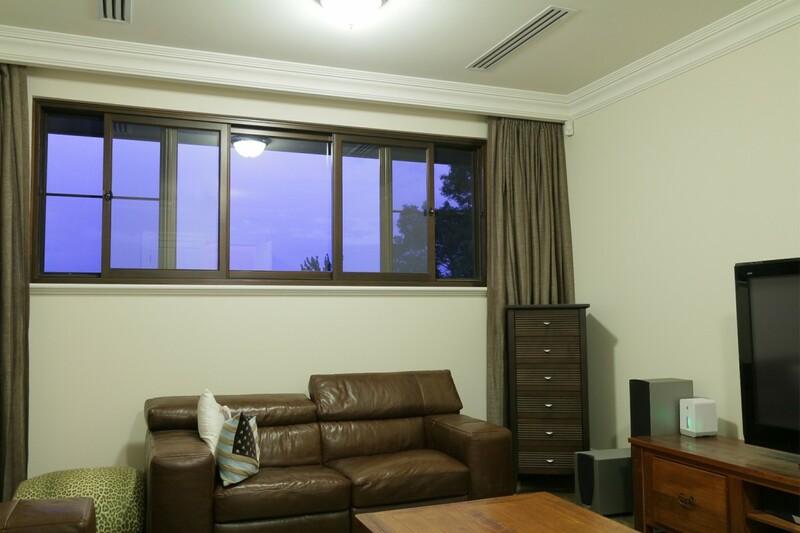 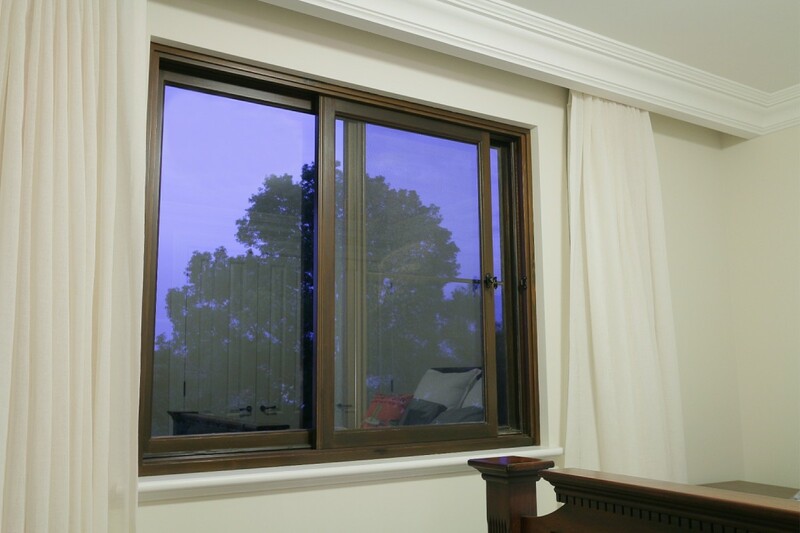 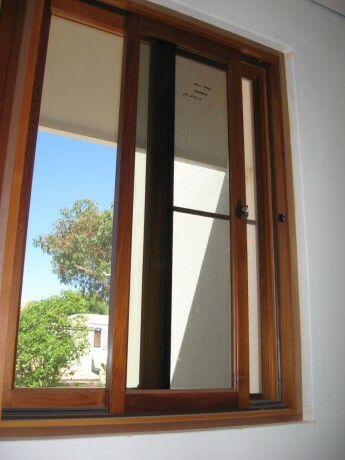 Our sliding windows are made with premium quality materials for smooth, easy operation. 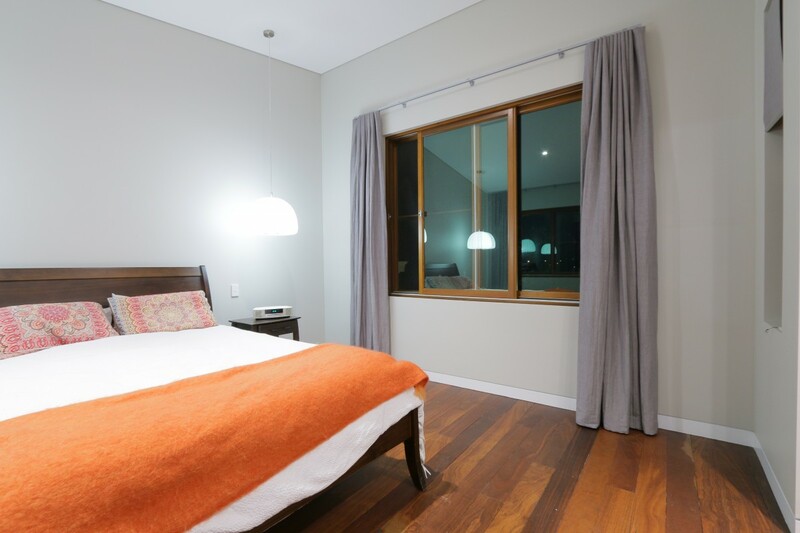 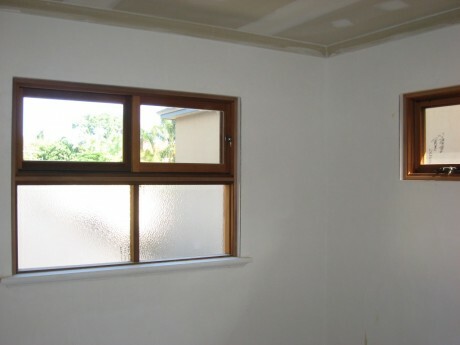 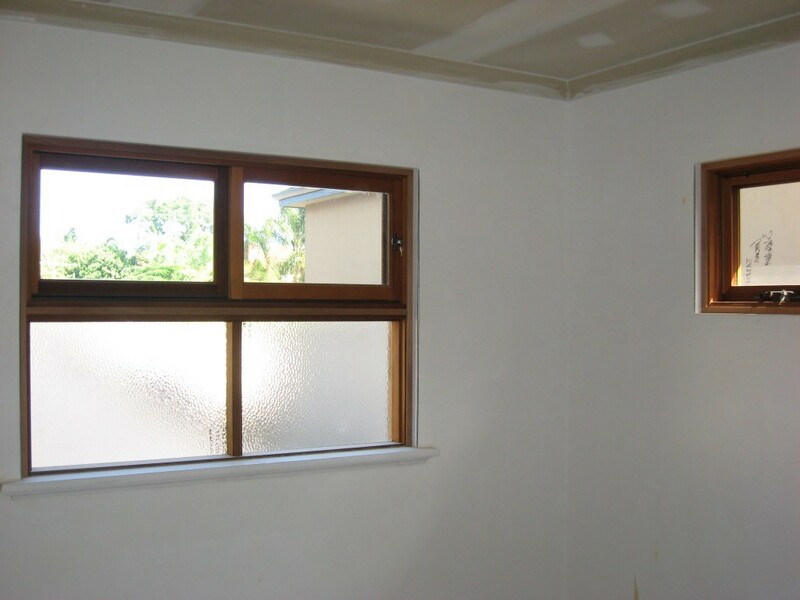 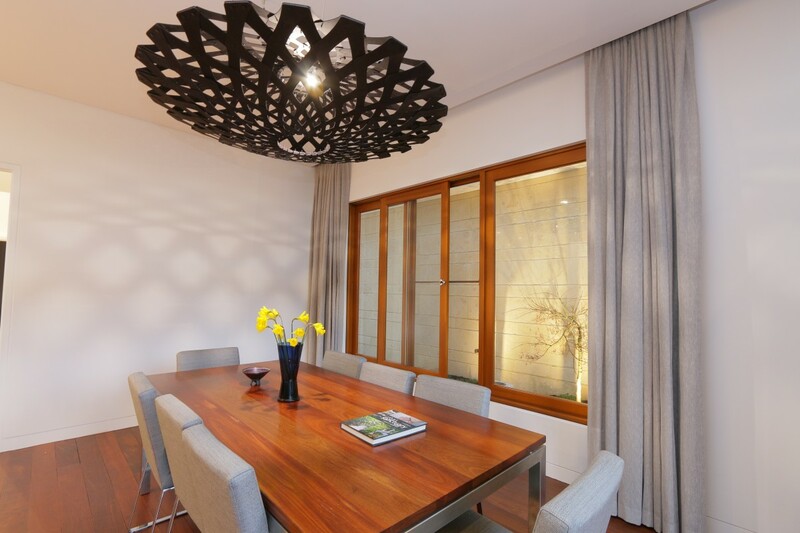 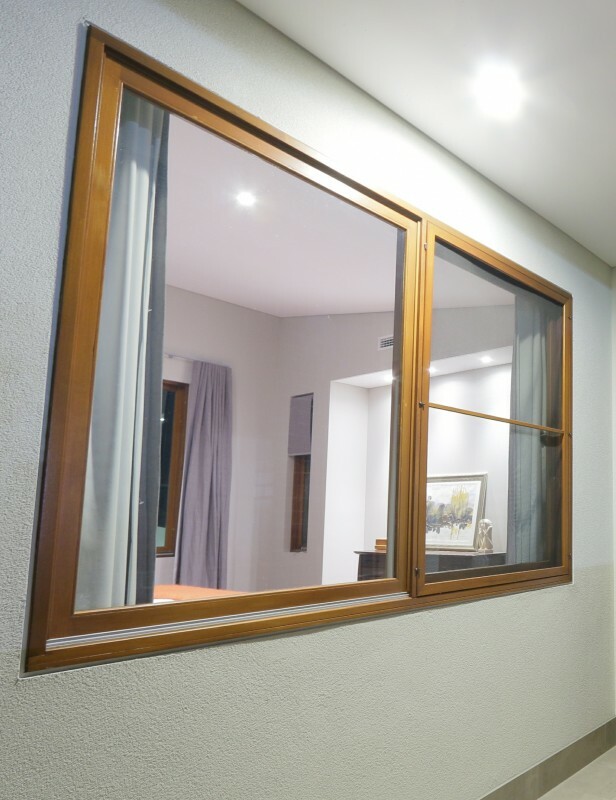 Sliding windows have a fixed pane of glass, together with a sliding panel that glides open along an internal track to create an opening with excellent airflow. 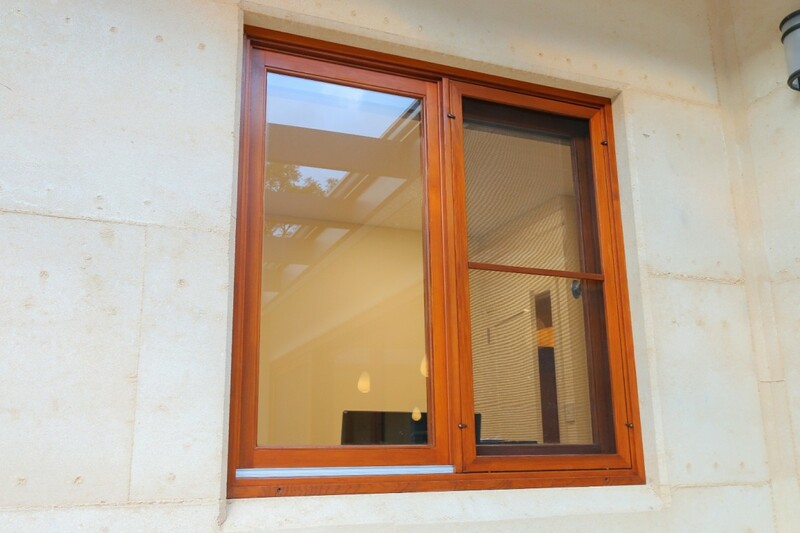 All of Cedar West's sliding windows are supplied with Keylock Security to enable the windows to be securely locked in the closed position. 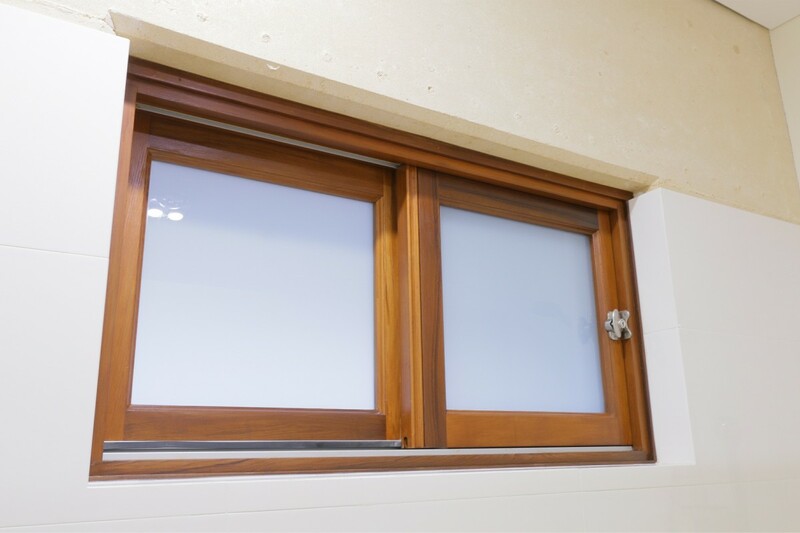 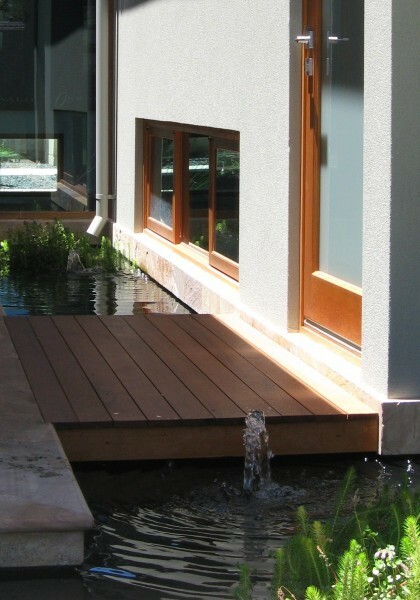 Our sliding windows can be adapted to suit many different architectural styles, and are a practical solution for openings that require ventilation without external protrusion, such as patios, decks and pathways. 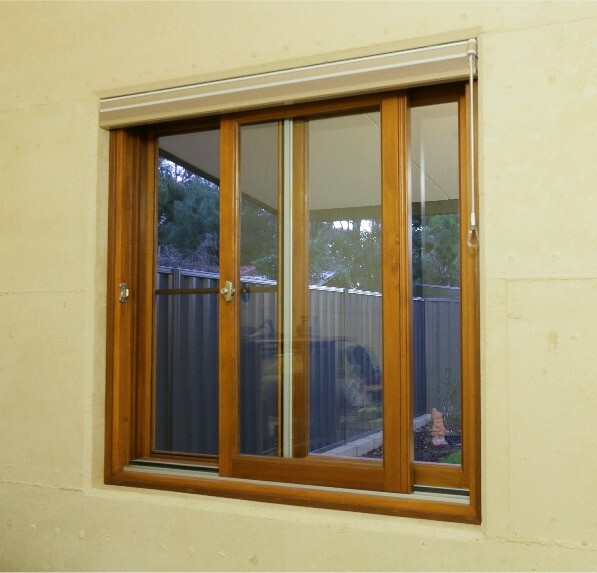 Aluminium tracks available in three colours: white, brown or clear anodised. 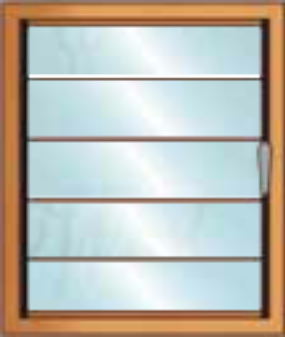 Keylock catch available in six colours: satin nickel, white, black, satin (chrome plated), bright gold or brown. 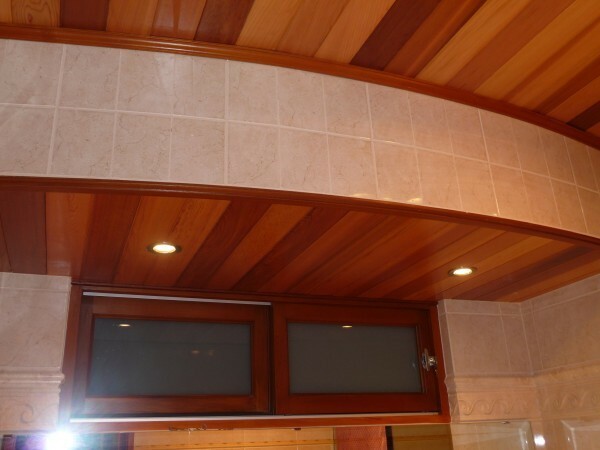 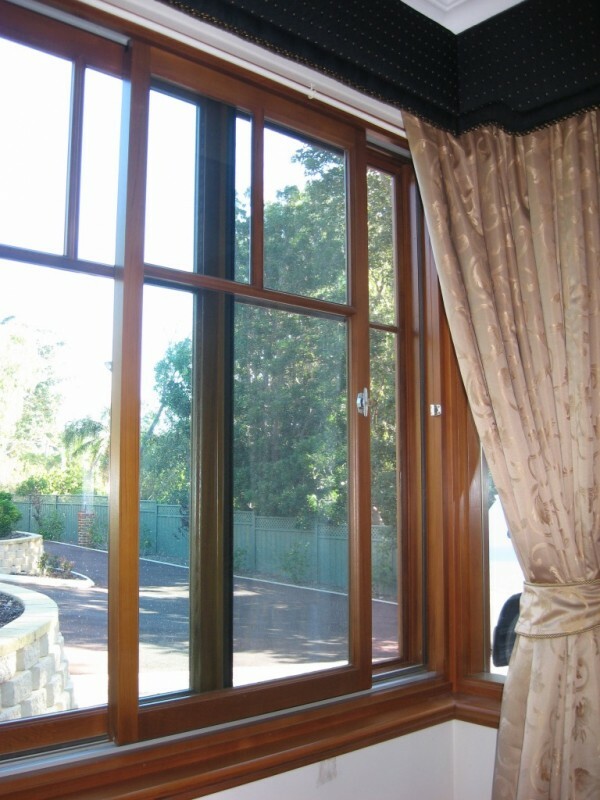 Available in a range of glazing styles. 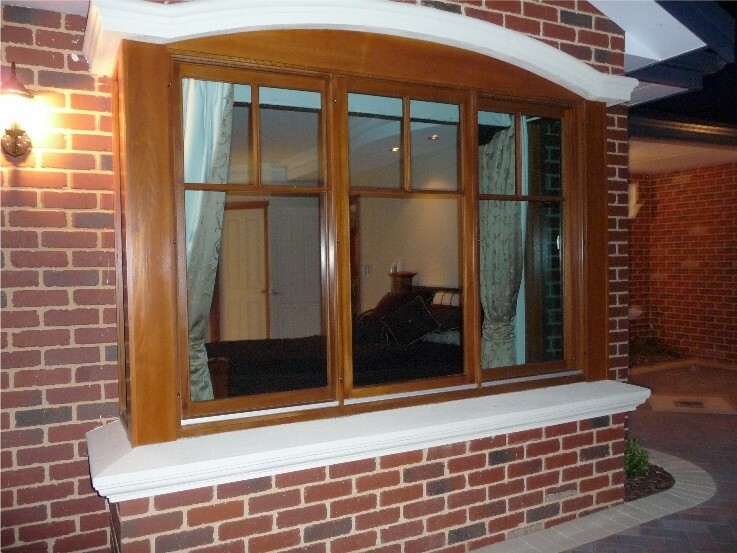 Maximum sash width 900mm. Maximum height 1800mm. 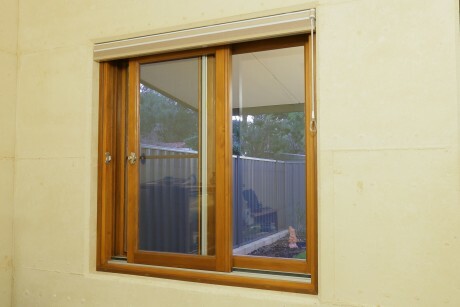 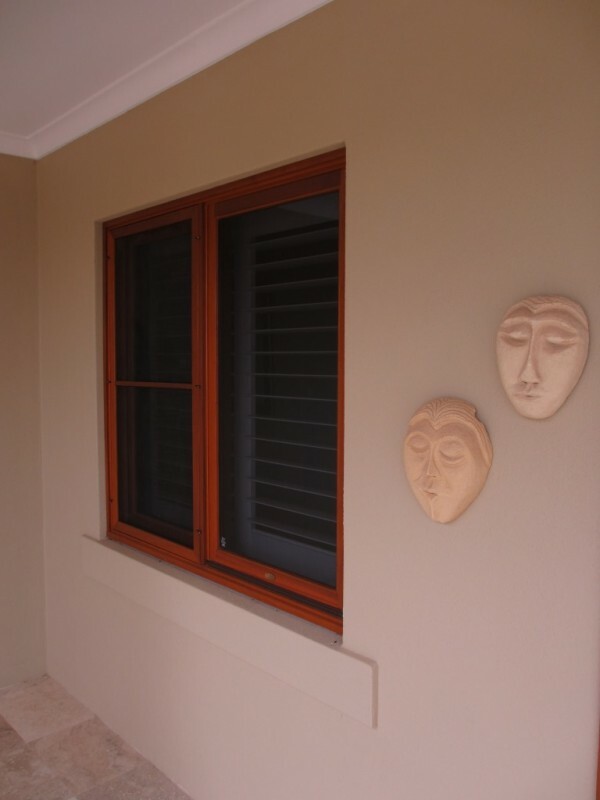 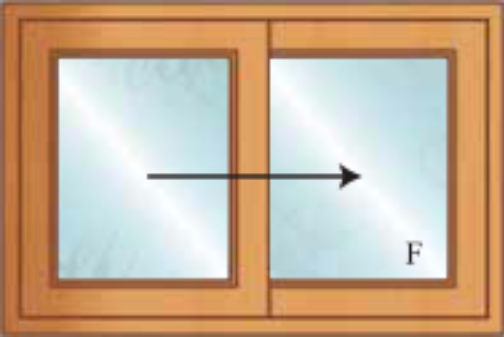 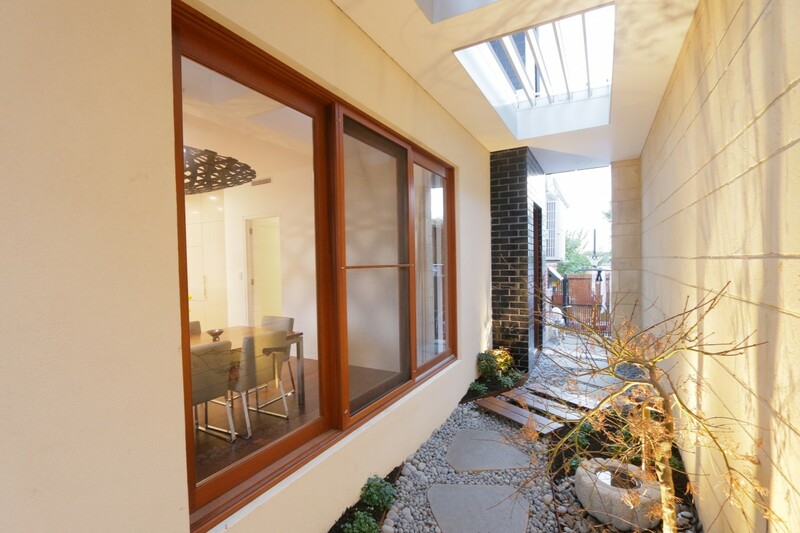 External timber flyscreens (non-sliding) optional. 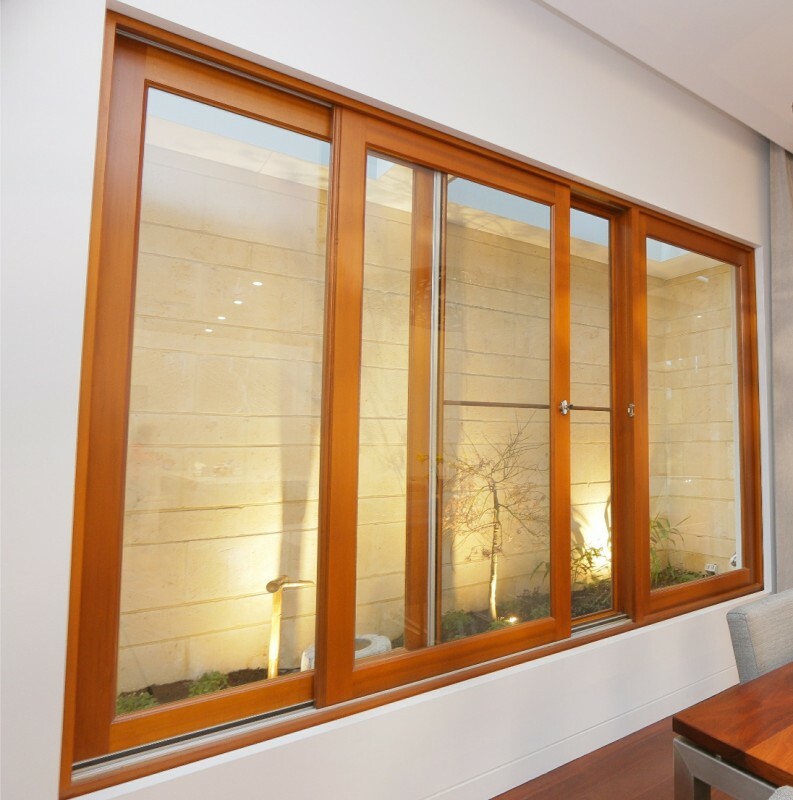 Sliding flyscreens optional (ideal for servery use). 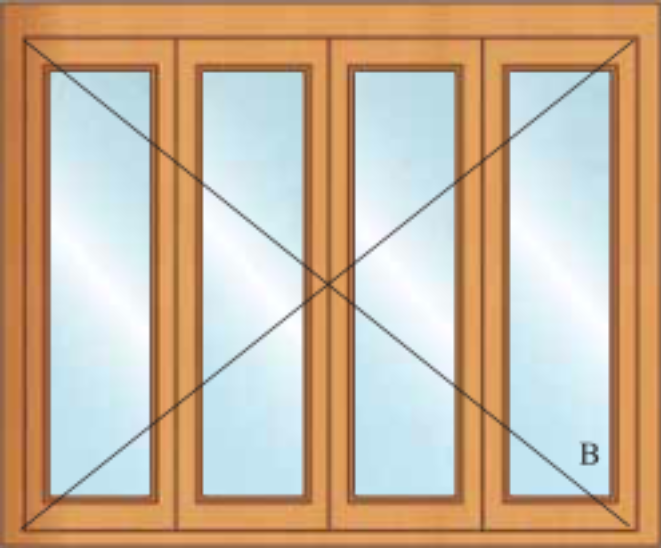 Also available as a double sliding window combination.